What: Our open house is a great way to check out our troop. 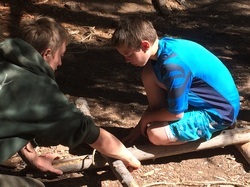 You and your child can learn more about Troop 221 from our scouts and troop leaders. It's a perfect time to ask questions and discover scouting! 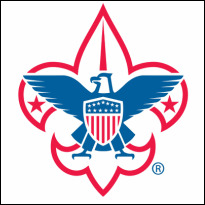 Troop 221 is part of the Skyloo District, which is served by the Cascade Pacific Council. We meet every Tuesday evening at 7:00 pm at Mountain Park Church. 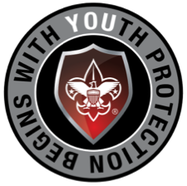 To learn more about Boy Scouts of America, follow this link.